August 15, 2017 – Dallas, TX – On Thursday, September 21, 2017, the Christian Women in Media Association (CWIMA) will host six inspiring regional connection events across the country in Dallas, New York City, Nashville, Minneapolis, Baton Rouge, and Hollywood. Experts in a wide variety of media platforms oversee and plan each Regional Connection. “I am thrilled by the growth we are seeing in Christian Women in Media, both nationally and internationally, said CWIMA President Suellen Roberts. The West Coast/Hollywood Chapter of CWIMA Regional Connection gathers at the CBS Studios located at 4024 Radford Avenue, Studio City, CA 91604. 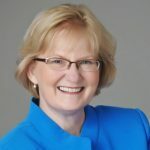 Marion Pyle is the overseer of this Regional Connection. Pyle, an actress, is also an award winning writer, producer and director of commercial, cable and educational programs for film, television and digital media on three continents, the United States, Australia and Latin America. She is also co-founder of Legacy Media Lab, a Los Angeles-based media and communications company. Networking for the West Coast Regional Connection begins at 6:00 p.m. Registration is required. Trinity Broadcasting Network executive, Chris Luppo, leads the Northeast/New York City CWIMA regional connection. Luppo is a highly accomplished and seasoned TV Producer, TV Host and Production Manager with over eighteen years experience in television. 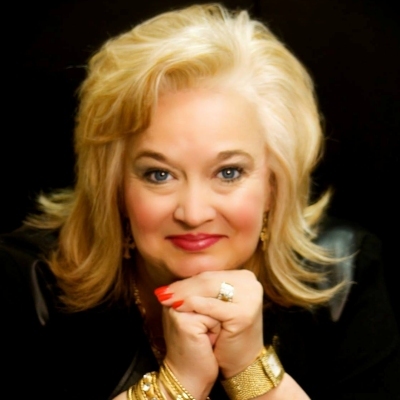 She is also a life coach, mentor, author and speaker both in the U.S. and internationally. The New York City group meets at the Trinity Broadcasting Network Ballroom from 6:30-9:30 p.m. Registration is required. 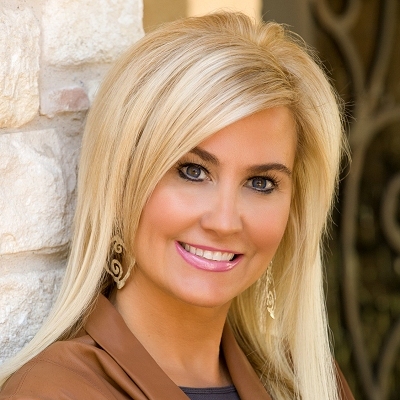 Television show host, author and well-known speaker, Tracey Mitchell, has taken over the Southwest/Dallas CWIMA Regional Connection this year. Mitchell co-hosts the program, “Life from DFW” with her husband, nationally known speaker, Robby Mitchell. 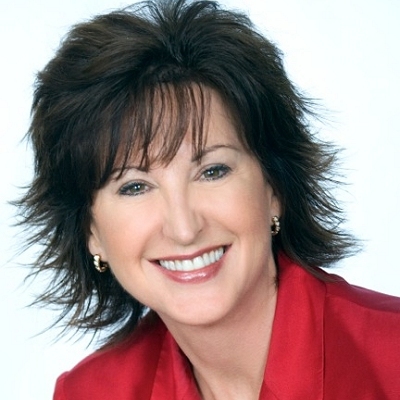 Tracey is also the author of Downside Up and CEO of The Winning Woman Consulting Group. 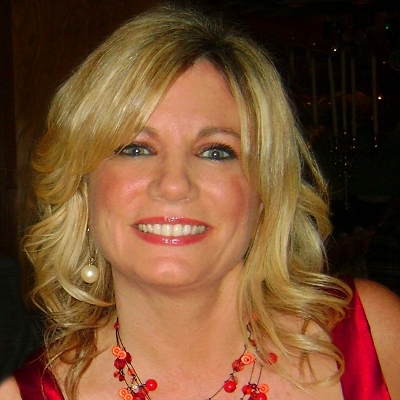 She is also CWIMA Vice President of Regions. The Dallas Regional Connection has changed its location and will meet at Noah’s in Irving at 6101 Campus Circle Drive East. It begins at 6:00 p.m. with networking. Registration is required. The Midwest/Minneapolis Regional Connection congregates at the Mel Johnson Media Center at the University of Northwestern-St. Paul. Author and former airline executive, CWIMA associate director of Regions Gaye Lindfors, heads up the Midwest Regional Connection that meets from 6:00-9:00 p.m. Lindfors penned the book, God, Girlfriends and Chocolate and in her corporate career, Gaye served as Senior Vice President for a college president, provided human resources leadership to a team of 11,000 airline employees and served as a resource for media outlets on both workplace and faith issues. Registration is required. The Southeast/Nashville Regional Connection, is led by Sue McGray. 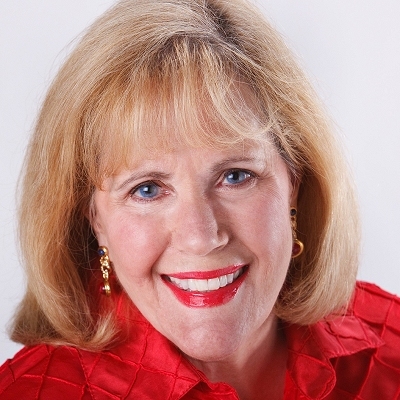 McGray is a gifted speaker, former Mary Kay executive and author who wrote Becoming Visible: Letting Go of the Things that Hide Your True Beauty. The Southeast Regional Connection has a new location this year. Attendees will meet at “The Grove” at 274 Mallory Station Road in Franklin, Tennessee. The Southeast Regional Connection starts its program at 6:00 p.m. Registration is required. The Gulf Coast/Baton Rouge Regional Connection is guided by recording artist, pastor, author, speaker and television host, Beverly Bilbo. 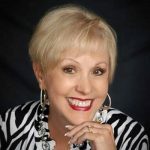 Beverly is the author of three books, Wounded in the House of My Friends, Free from the Grip of Fear, and The Gulf Coast Regional Connection meets from 7:00-9:30 p.m. at Sno’s Seafood and Steakhouse at 13131 Airline Highway in Gonzalez, Louisiana. Registration is required. The purpose of CWIMA is to advance professional Christian women in TV, social media, radio, internet, film, publishing, music, the arts, and entertainment. The organization uses the regional connections as a way to provide opportunities for industry networking, professional equipping, and spiritual refreshment.For more information on the Regional Connections or Christian Women in Media Association or to register for any of the events, visit www.cwima.org. About Christian Women in Media Association: Christian Women in Media Association (CWIMA) is a professional association dedicated to connecting women in purpose and vision. With a national platform focused on impacting our culture through media, our members work in the fields of social media, film, TV, radio, publishing, music, the arts, and entertainment. The organization promotes and provides opportunities for industry networking, professional equipping, and spiritual inspiration. CWIMA provides national conferences, music showcases, regional events, local networks, and international outreach.